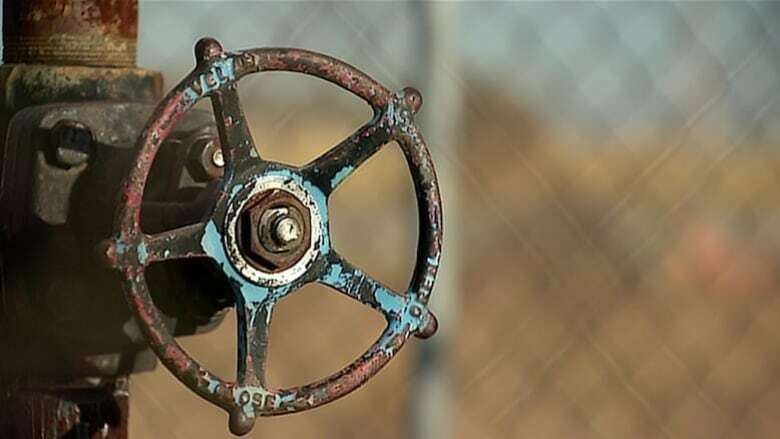 The Alberta Energy Regulator says it has suspended the licences of an oil and gas producer after no one answered its 1-800 emergency phone line when one of its hydrocarbon handling facilities appeared to be leaking. In a notice on its website, the regulator says it has yanked licences for nearly 30 wells, a similar number of pipeline segments and four facilities from Insch Commodity Ltd., a Warburg, Alta.-based company. It says the apparent leak was reported in an anonymous call to the Drayton Valley, Alta., office of the AER on March 13. An AER inspector visited the site west of Edmonton on March 20 and observed hydrocarbon pooling on soil and vegetation which potentially could migrate into a nearby waterbody. The inspector called the emergency number on a sign on the site and no one answered. The AER has ordered Insch to hire an environmental contractor to clean the affected site. The company is also to inspect, clean and shut down all of its other sites, and is being given 14 days to confirm it has done so. The AER says in its order the company also has failed to provide a security deposit or pay its 2017 contribution to the Alberta orphan well fund, which is used to reclaim oil and gas sites left behind by operators who can't or won't do the work. There was no immediate response to messages left at Insch's Warburg contact number on Monday.